MovingGiants.org | Blog - Can Elephants Reverse Climate Change? Can Elephants Reverse Climate Change? There is no disputing what 97% of global scientists acknowledge: climate change is real. What we can do to reverse the effects of this threat to life on Earth, however, is one of the most pressing questions of our time. And now an international research team has announced a finding that we have a potential ally in the fight to preserve habitable temperatures for life on the planet: elephants. In the research paper “Trophic Rewilding as a Climate Change Mitigation Strategy?” — published earlier this month in a special issue of the Royal Society’s journal ”Philosophical Transactions” on rewilding — the authors suggest that elephants can play a role in reversing rising global temperatures. Elephants — along with other megaherbivores, such as rhinos and hippos — make subtle but essential atmospheric contributions through their diet and other habits. That idea is very much in keeping with the translocation efforts in the Moving Giants campaign, in which 200 elephants are being moved from South Africa to Mozambique. 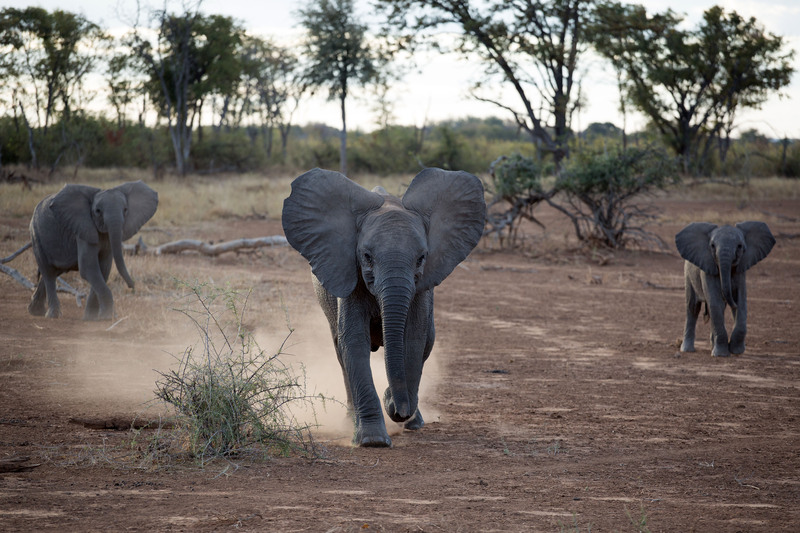 The move can help save two ecosystems: both the one in South Africa (De Beers Group’s Venetia Limpopo Nature Reserve, which has 200 elephants too many for its ecosystem to handle) and the one in Mozambique (Zinave National Park, which has lost its elephants in a brutal civil war and without them will never reach its full habitat potential).